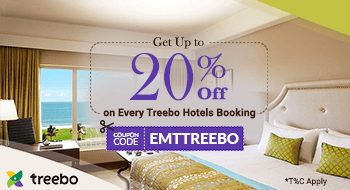 Why EaseMyTrip for Hotel Booking? 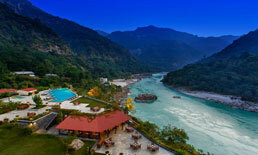 Best hotels available for different destinations to offer you a stay of lifetime. 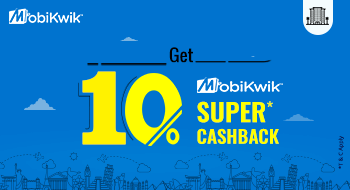 Enjoy hotel bookings with best offers and discount and make your stay unforgettable. All our hotels have good ratings on Trip Advisor and recommended by users. 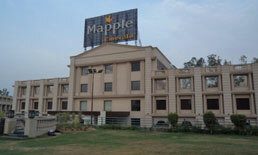 Due to the huge influx of tourists in India, EaseMyTrip offers a wide range of luxury, deluxe and budget hotels to them. 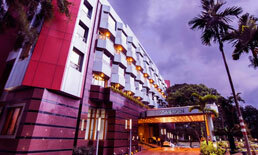 Choose to stay in luxury and comfort with greatest discounts available on hotel booking. 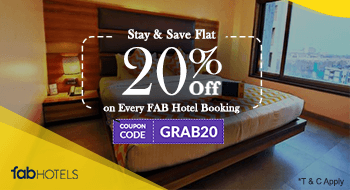 We list classiest budget hotels on our site along with some of the prominent international hotel chains of India including Oberoi Group, ITC Group, Taj Group, Le Meridian Group and many others. 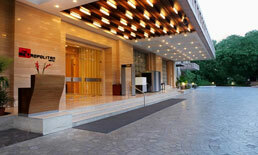 Ranging from class hotels to luxury beach resorts, each hotel on our site gives you a memorable staying experience. Along with deluxe, budget and luxury hotels, EaseMyTrip also displays a number of heritage hotels for offering you a royal stay. 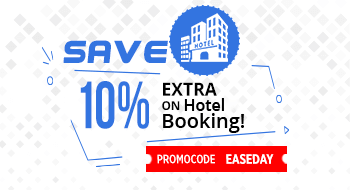 Enjoy cheap hotel booking deals for any destination with great savings.